It was the gameplan for West Indies players to do the maximum damage they can. Mumbai Indians won the toss and opted to bowl first. The first 3 overs’ really well bowled by Mumbai, giving away just 11 runs, no boundaries. 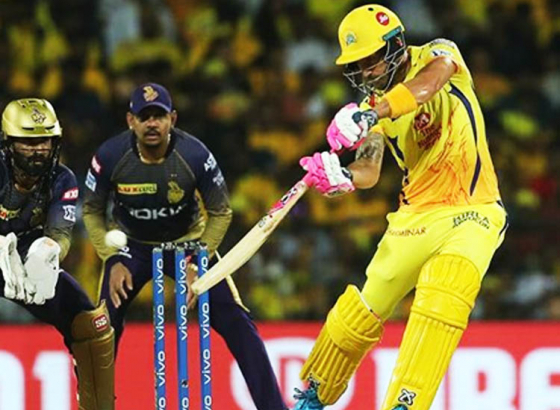 In the fourth over Lokesh Rahul hits the first boundary of the evening, and after that, there was no stopping him. The next over he went big with a maximum. Gayle joined the party in the very next over, with two consecutive sixes, a boundary and another six off Behrendorff’s over. 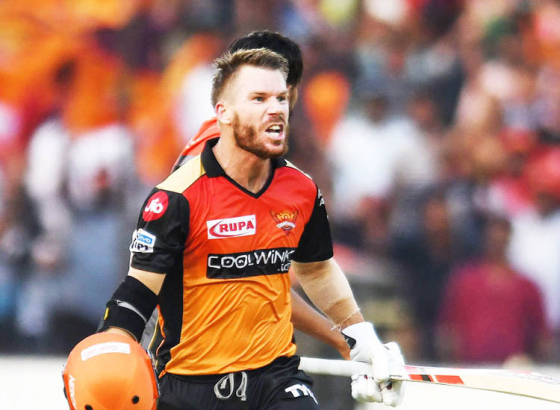 The duo kept smacking boundaries and maximums menacingly till 12th over, putting up a partnership of 116 runs, but Chris Gayle (63 out; 36b; 3X4, 7X6) trying to hit into the crowd finds a fielder at deep midwicket. David Miller (7 out; 8b; 1X4) came to crease and just after hitting a boundary gets out, KXIP 131-2, after 15 overs’. Karun Nair (5 out; 6b) goes down in the very next over, Punjab losing wickets pretty quick; 141-3. Sam Curran (8 out; 3b; 2X4) put out quite a show in the 17th over by smacking back-to-back boundaries but gets out in the next trying to play a scoop and only finding keeper Quinton de Kock. In the 18th over Rahul seemed unstoppable, dealing mostly in boundaries and occasional singles. Rahul (100 not out; 64b; 6X4, 6X6) completed his century, and to finished the innings, Mandeep Singh (7 not out; 3b; 1X4) hits the last ball off for a boundary settling a target of 197 run with the loss of 4 wickets. The 2nd innings starts with a maximum and a boundary by Siddsesh Lad from the first over only, in the coming two overs’ de Kock and Lad both fired shots across the field putting up 28 runs in the first 3 overs, chasing the big total. But Lad’s debut was cut short by Shami bowling a wicket-to-wicket Yorker and Lad (15 out; 13b; 1X4, 1X6) missing it. In the last ball of the powerplay, Rahul’s effort falls short to take the catch of de Kock, ending the 6 overs’ with 49 runs. In the 7th over, Sam Curran picks up the wicket of Surya Kumar Yadav (21 out; 15b; 4X4), who flicked ball at deep square leg and finds a fielder. Mumbai lost another wicket within 2 overs’, Ashwin strikes, de Kock (24 out; 23b; 2X4) heads back to the dugout. The game completely changed as captain Kieron Pollard walked over to the crease. 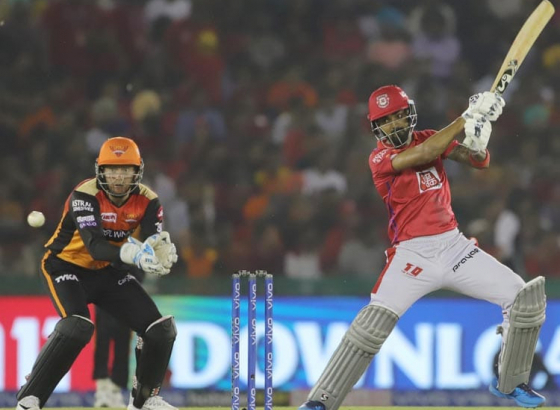 KXIP Punjab looked troubled with Pollard smashing sixes and boundaries in every ball of Sam Curran. But the last ball young Curran fights back, bowling a Yorker, keeping a close eye on Ishan Kishan and as Pollard defended it sending it back to Curran he makes no mistakes and throws it back to the non-striker's end and picks up Kishan (7 out; 10b; 1X4) gearing up for a single. The game looked very intense as both teams giving a tough competition. But Hardik Pandya and Pollard seemed to cost Punjab more. Shami makes another breakthrough for Punjab by luring Pandya (19 out; 13b; 2X4) for a big shot but not getting enough speed off the ball, Pandya goes. 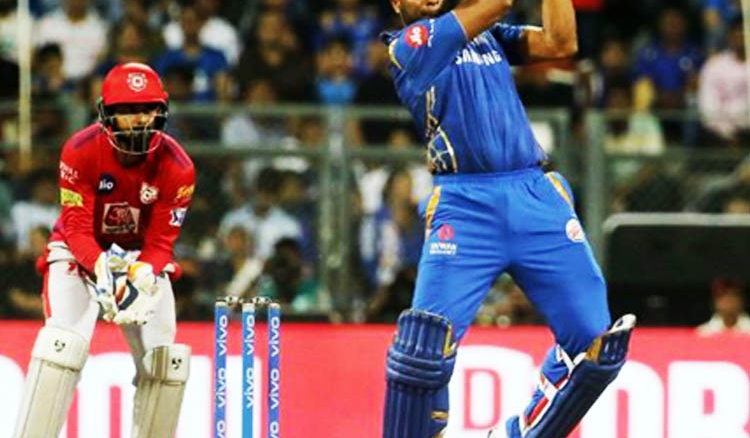 Another slow ball gets Shami the wicket of Krunal (1 out; 2b) in the same over, Mumbai needs 54 of the last 4 overs’. Mumbai need not worry with Pollard as their captain, and he went on hitting to the crowds for the next three overs, leaving just 15 runs to chase from the last one. 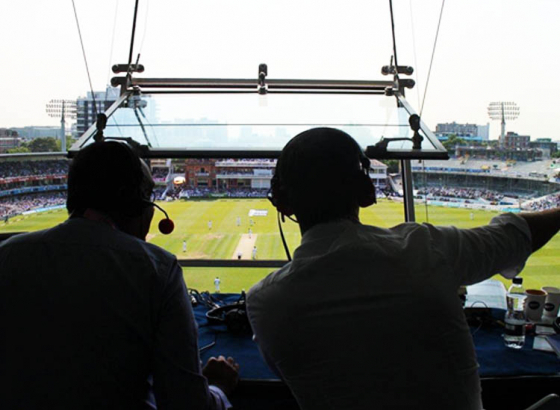 Total pandemonium erupts as Rajpoot balls a no ball and Pollard smashes it for a six and the next ball off for a four. However, in the next ball Pollard (83 out; 31b; 3X4, 10X6) departs, going for a six and not getting the right distance reaching only Miller. Two bowlers, Alzarri Joseph (15 not out; 13b, 2X4) and Rahul Chahar (1 not out;1b) at the crease, and Alzarri steals the show with the winning runs defeating Mumbai by 3 wickets.